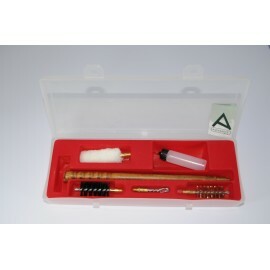 Kit in transparent box english style There are 4 products. 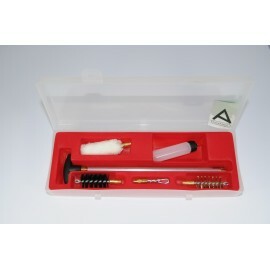 Shotgun cleaning kit with three-piece cleaning rod of varnished wood. 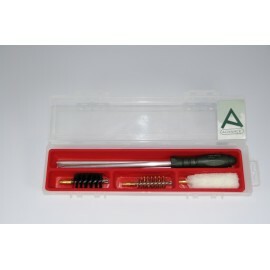 Shotgun cleaning kit with three-piece aluminium cleaning rod.